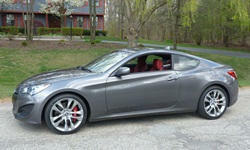 The following vehicles are equipped with an 8-speed automatic transmission. the atf level can be checked by the procedure shown below. Do not replace the transmission for the dtc listed. instead, follow the repair procedure and replace the e-module.